E. C. Osondu (Epaphras Chukwuenweniwe Osondu) was born in Nigeria, where he worked as an advertising copywriter for many years. In 2008, he was a fellow at Syracuse University in creative writing. In 2010, he became an assistant professor of English at Providence College, teaching courses in Creative Writing, Introduction to Literature, and the Development of Western Civilization. He is known for his short stories. His story "Waiting" won the 2009 Caine Prize for African Writing, for which he had been a finalist in 2007 with his story "Jimmy Carter's Eyes". Osondu had previously won the Allen and Nirelle Galso Prize for Fiction and his story "A Letter from Home" was judged one of "The Top Ten Stories on the Internet" in 2006. Osondu's writing has been published in Agni, Guernica, Vice, Fiction, and The Atlantic. 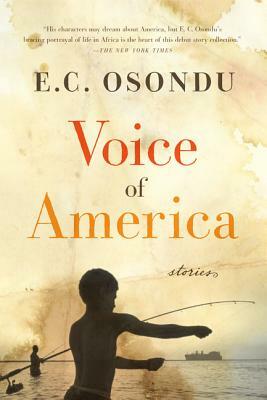 His debut collection of short stories, Voice of America, was published in 2010. Osondu sits on the pan-African literary initiative, Writivism's Board of Trustees, with fellow writers Zukiswa Wanner, Chika Unigwe, NoViolet Bulawayo, Nii Parkes and Lizzy Attree. 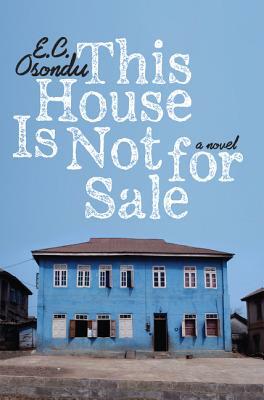 Tell us how much you like E. C. Osondu.